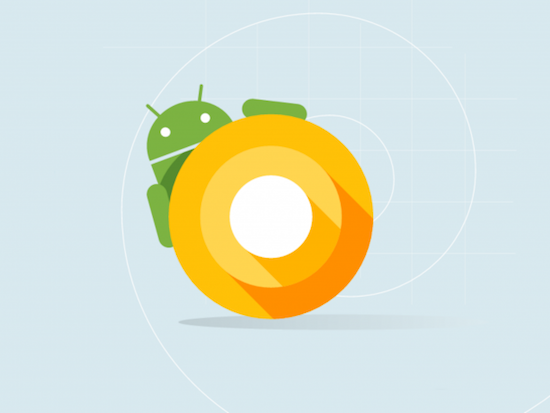 Google has just released the developer preview of the new version of Android called Android O. With this preview, the company has made Android O official. This new Android OS is in the early stages and has been made available in the form of first developer preview for Nexus and Pixel series smartphones. Here are some of the top features of Google’s new operating system for tablets and smartphones. Unlike the previous versions of the Android OS, Android O is introducing background limit for apps. This feature is aimed to help improve the battery’s life and improve the performance of the device. Google also has limited three other areas which use a lot of data like implicit broadcasts, background services, and location updates. In this age when time means more than anything else, typing passwords and other information can be hectic and time-consuming. That is why Auto-filling Forms feature has been introduced in Android O. This feature will help autofill forms or ID/passwords when logging into an account. It will also store the information securely. In the previous versions of Android, notification customization was not possible. But times have changed and Android O will empower the users to change how different channels behave. There is a new UI and grouping facility for notifications. Users can block certain notifications. This is the most awaited feature. The Picture-in-picture or PiP mode will allow the users to browse content or do anything else in the background while chatting through a small box inside the tablet’s screen. Users can also set the aspect ratio according to their requirement. Wi-Fi connection feature will allow the devices with appropriate hardware & apps to connect to each other over Wi-Fi without an internet access point. This will bring the world more together and social interaction would be promoted. will allow the developers and users to make navigations easily and set shortcuts on the physical keyboard. This feature is expected to pave way for Android Laptops. These are not the only features of Android O but just a little preview of what is to expect from this wonderful OS. It would be too early to comment on what Android O has in store for all of us. However, one thing is for sure that many more exciting features would be added to this OS and it would replace all other operating software currently in operation. Some people are concerned about what this O stands for. Well, this could have been named after anything and that would be revealed too shortly. Android O has certainly lifted the expectations of the users and they are eager to get their hands on this OS as soon as possible. Here are some of the top features of Google’s new operating system, Android O for tablets and smartphones.